A paint fight? In a hospital? Is that even allowed? The Wilf Children’s Hospital at Shaare Zedek Medical Center in Jerusalem is the setting for the Kosher Halftime Show, a wholesome alternative to the not necessarily family-friendly pop-culture extravaganza that aired during the Super Bowl on Sunday night, February 4, 2018. The game was played in Minneapolis, Minn., home to the National Football League team owned by the Wilf Family. Starring popular Jewish singer Ohad Moskowitz and social media influencer and filmmaker Meir Kay, the Kosher Halftime Show is a presentation of the Nachum Segal Network and is sponsored by The American Committee for Shaare Zedek Medical Center in Jerusalem. 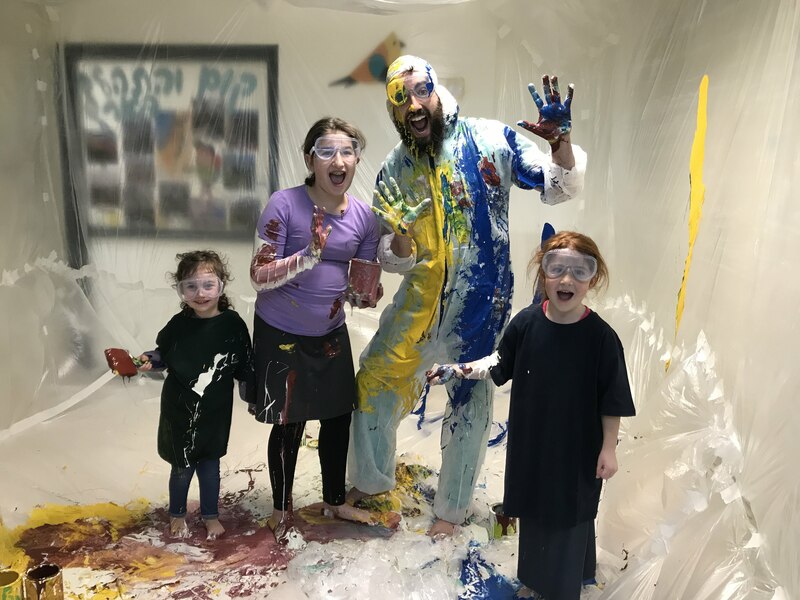 The program features Ohad’s performance for young patients and their families at the Wilf Children’s Hospital interwoven with touching and humorous scenes and sequences orchestrated by Meir Kay, including a rather spectacular paint fight staged in a carefully prepared room at the hospital. Meir Kay has some two million followers on social media platforms including Facebook, Instagram, and YouTube. His previous videos have been seen hundreds of millions of times. 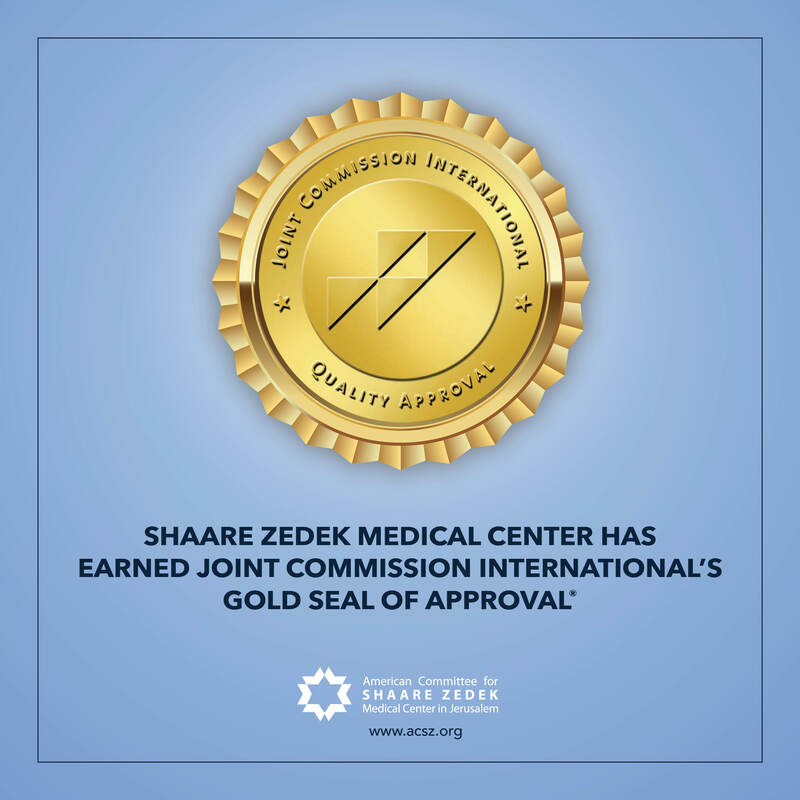 (JERUSALEM- June 27, 2017) Following an extensive and intensive review process, Jerusalem’s Shaare Zedek Medical Center has become the city’s first and only academic hospital to receive international accreditation by the Joint Commission International (JCI). 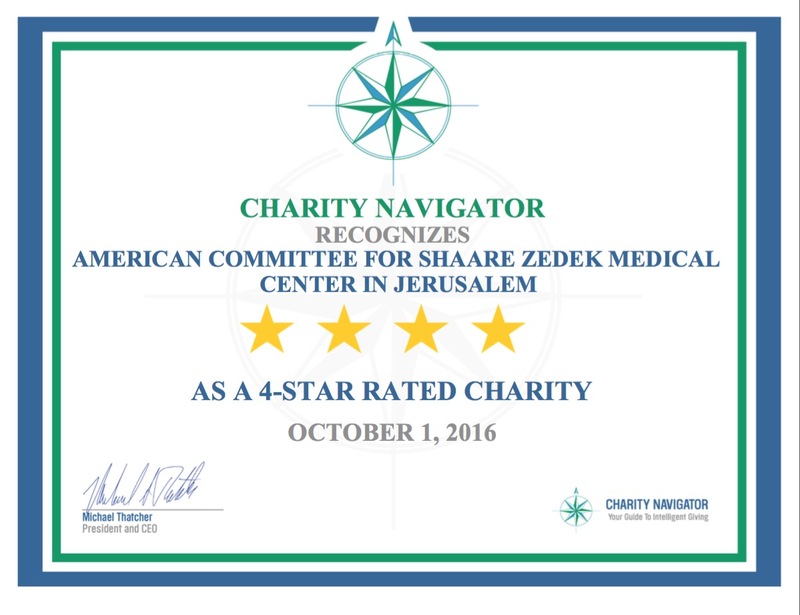 Independent surveyors from the JCI described Shaare Zedek’s medical activities in extremely complimentary terms, stating that the hospital’s medical performance was “outstanding” and far beyond what the reviewers have observed in many hospitals around the world. Specific praise was offered to the hospital’s attention to the emotional needs of the patient, and areas pertaining to patient rights. The surveyors also spoke extremely highly of the cleaning standards of the facilities and singled out the performance of the maintenance, cleaning, and food preparation crews. Reviews of the surgical complex produced reports describing the operating theaters as among the finest in the world. 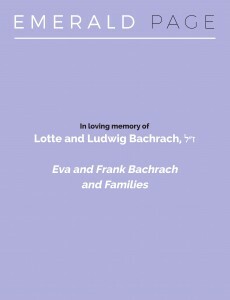 Similar comments were afforded to the NICU, laboratory, research and many treatment areas. In an emotional ceremony regularly interrupted by applause, a final report was presented to the hospital staff. It followed a five-day review process in which the hospital was tested on over 1,200 different parameters included within the JCI survey. 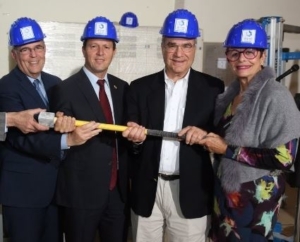 Using words such as “Amazing,” “Phenomenal” and “Incredible,” the surveyors said that Shaare Zedek should take a great deal of pride from their accomplishments. Shaare Zedek Director General Professor Jonathan Halevy welcomed the announcement saying it provided Shaare Zedek independent recognition as a hospital operating at the height of international standards. In the Cinema City complex in Jerusalem in late December, Shaare Zedek Medical Center held a special event to mark the launch of its “Improve the Patient Experience” project, the Health Ministry’s 2017 flagship initiative. The aim is to improve service for the patient population. 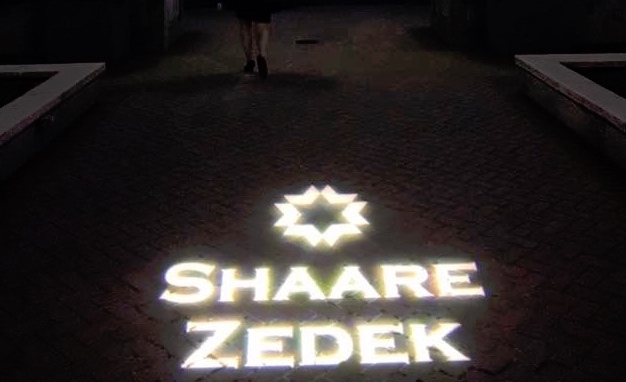 Shaare Zedek has set the standard and is working to improve the patient experience at all levels of the organization – from senior managers through unit heads to the teams trained in service provision. Our training in the field includes developing communication skills and a service culture, and ways to generate positive dialogue with patients and their families. Structuring an ongoing, dynamic dialogue on the topic of patient experience contributes and will contribute to deepening trust and cooperation between patients and treatment providers. Defining standards and benchmarks for patient experience serve as a springboard for improving communication between patients and treatment providers and advances quality and safety in the health system. It’s been a great year at Shaare Zedek. And now, the end is near! The end of the year, that is. And these final days of 2016 are perfect for a gift (or an additional gift) to the people of Jerusalem. 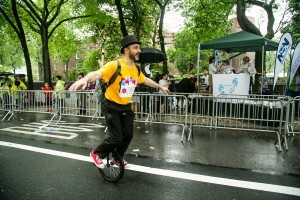 ACSZ raises funds to support the work of Shaare Zedek Medical Center in Jerusalem. Since 1902, the Hospital has played an essential role in the life of the city and its uniquely diverse population, providing “Innovative Medicine in the Heart of Jerusalem.” An exceptional blend of state-of-the-art healing and deep compassion await all who enter its doors. 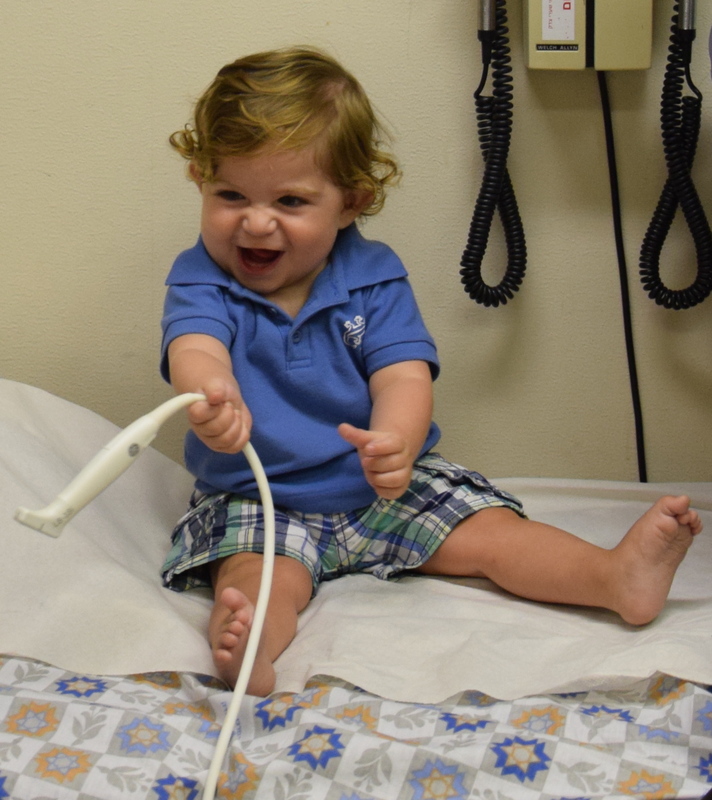 More than 650,000 patients a year receive treatment at Shaare Zedek’s one-thousand-bed facility. It houses several dozen inpatient departments and scores of outpatient units. 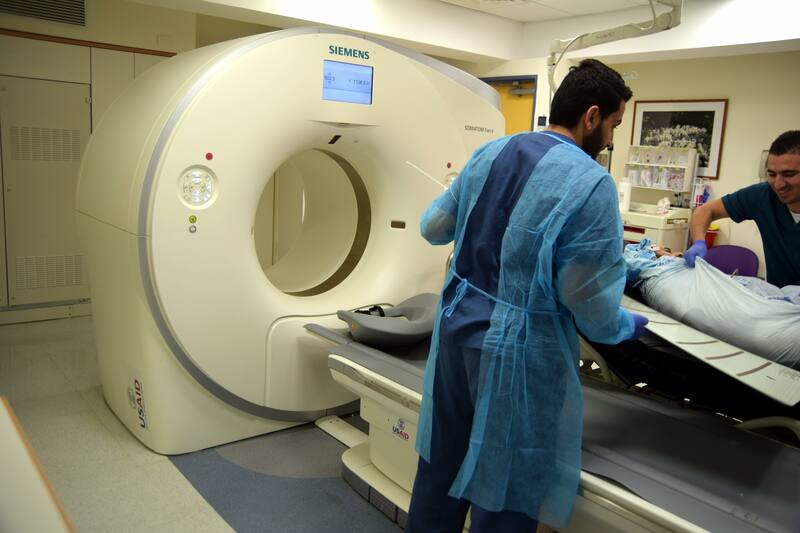 Our many Centers of Excellence include the Jesselson Heart Center, Wilf Children’s Hospital, and Weinstock Family Department of Emergency Medicine on the Fanya Gottesfeld Heller Floor. 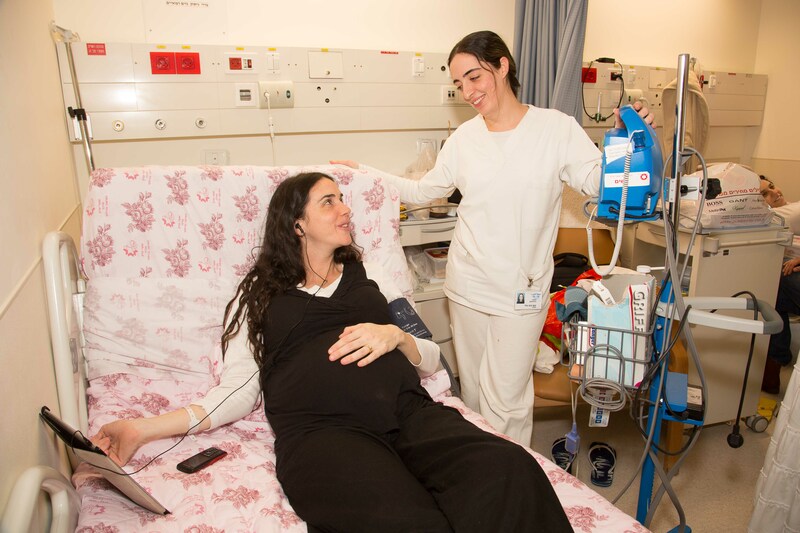 More than 22,000 babies are welcomed each year at Shaare Zedek’s main campus and at our City Center (Bikur Cholim) campus, making our maternity department the most active in Israel and the entire Western world.